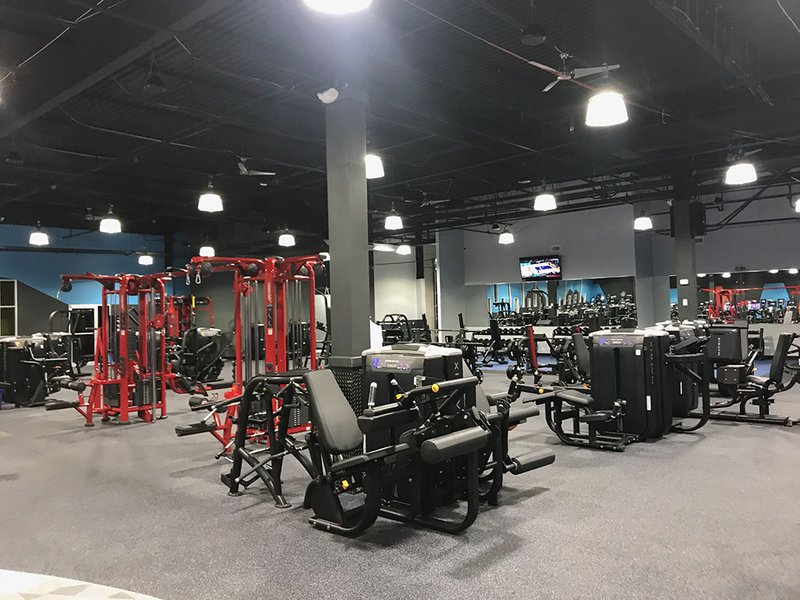 The Fitness Factory Health Club of Somerset is a brand-new, state-of-the-art, hospital approved health and wellness center. 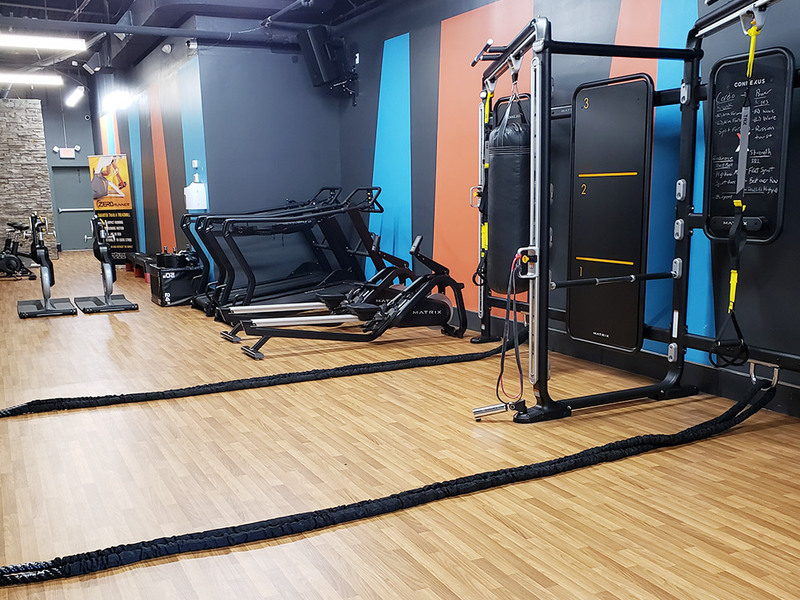 This 20,000 square foot facility is the fusion between fitness and wellness as we utilize technology and our hospital partnership to deliver a results managed offering via the latest and greatest in fitness technology and equipment. 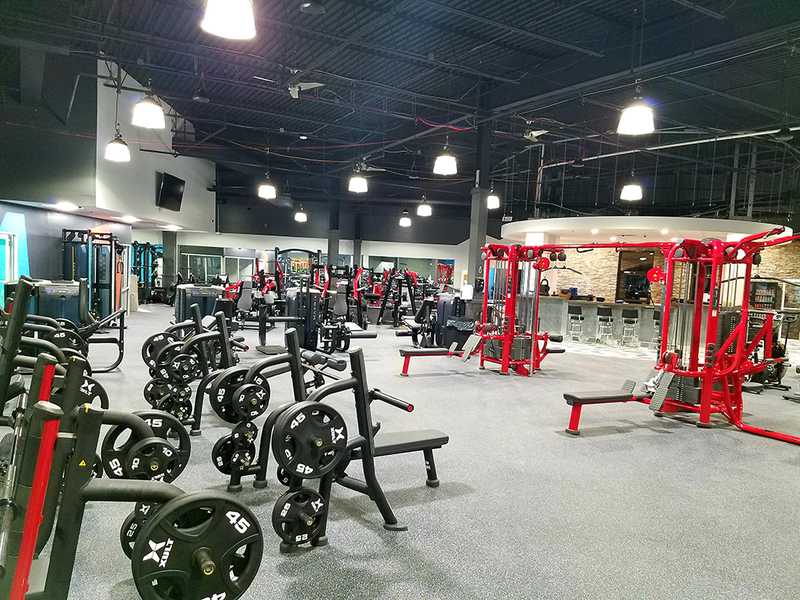 We pride ourselves with choosing the best brands such as Matrix, Octane and Life fitness to deliver physiologically sound movements from our equipment without sacrificing the creature comforts like large individual screen televisions on all of our cardio that’s additionally, equipped with the internet, Netflix, and Hulu. 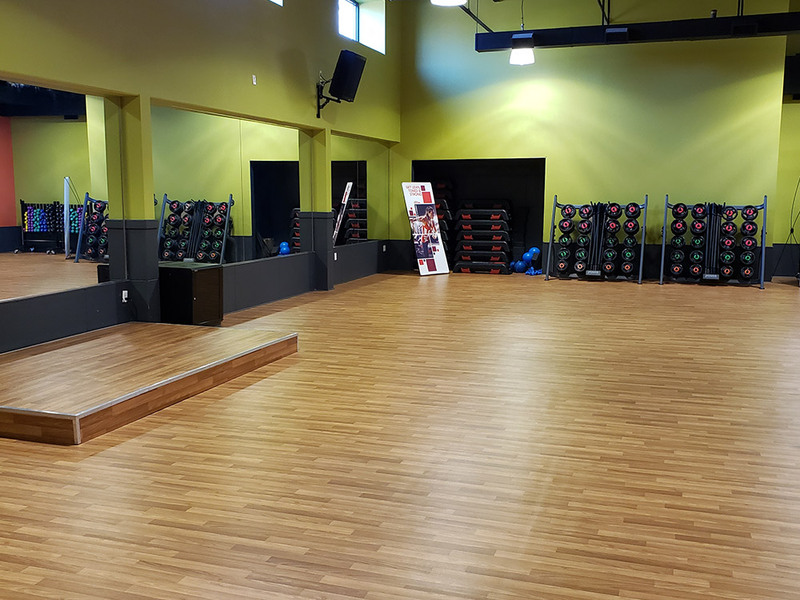 Our location offers a dynamic group fitness lineup with classes such as Les Mills Body Pump and Body Combat. 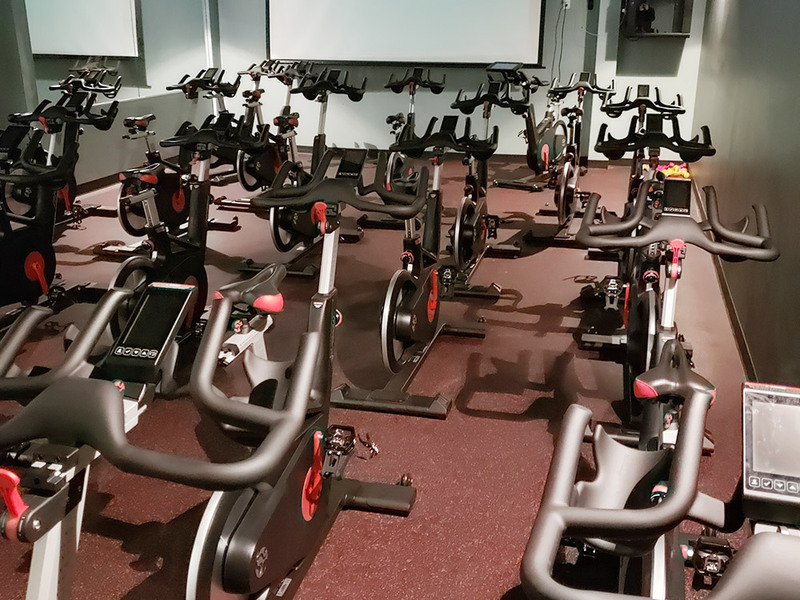 In addition, we have a private cycling room that features Les Mills Virtual Spin to give you that extra inspiration to cycle harder. 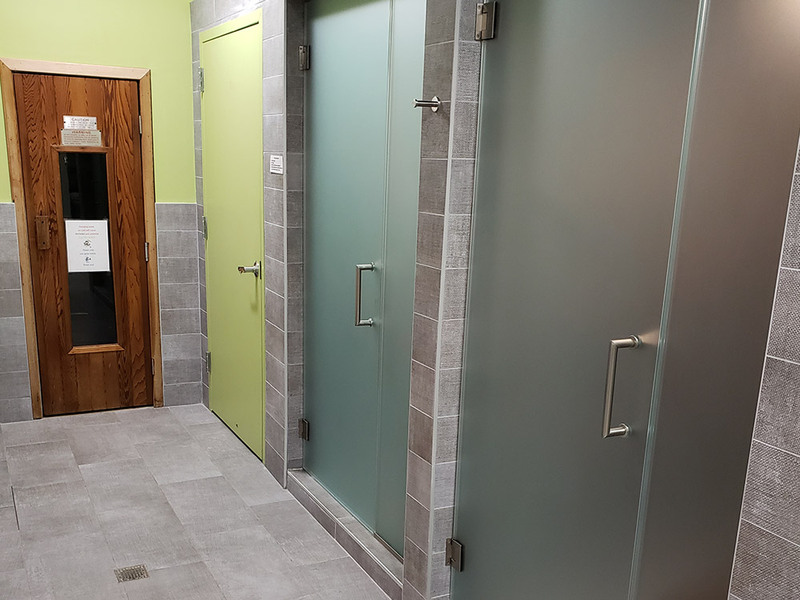 We have an extensive list of amenities available for your convenience: towel service, saunas, private steam showers, a juice bar, and SO much more! 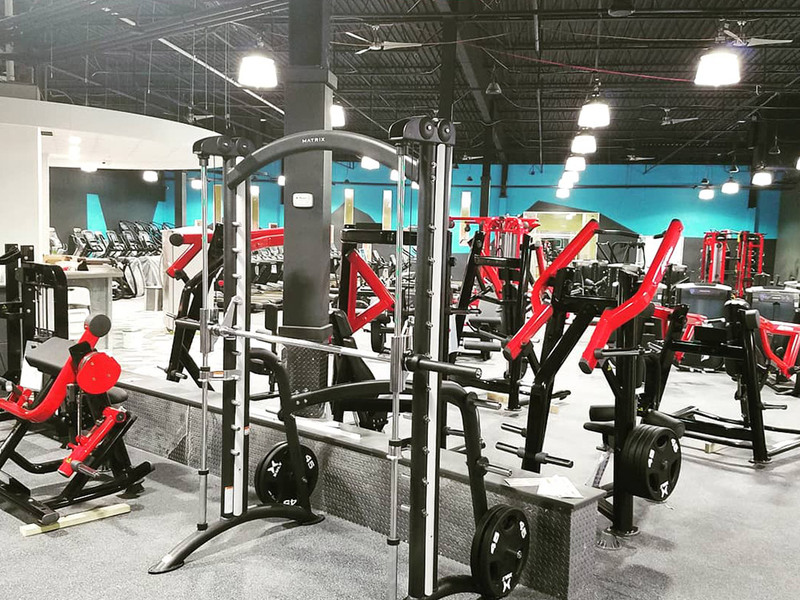 At the Fitness Factory Health Club of Somerset, we are more than just a gym, and you’re more than just a member. 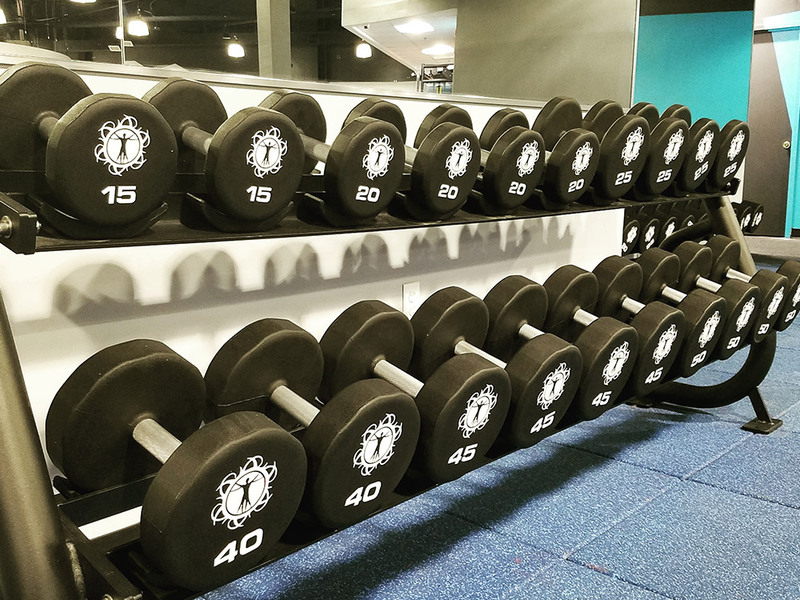 We focus on health, longevity, and bringing out the best in everyone that steps foot into our facility! 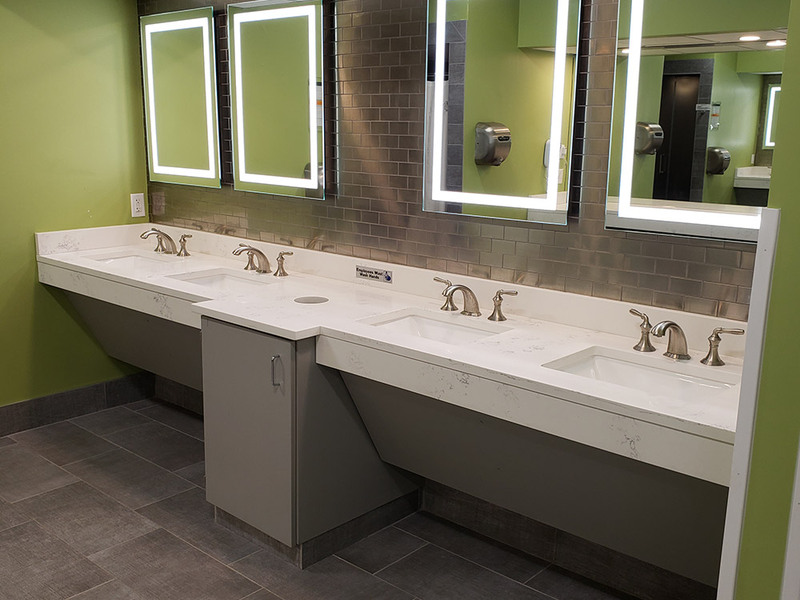 Come join us, and be a part of the team!